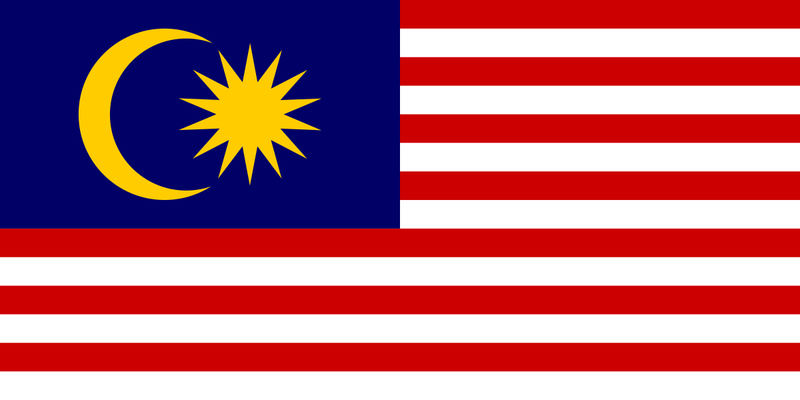 Malaysia is a beautiful tropical country in the Southeast Asia with rich diversity of languages, races and cultures. The country experiences tropical weather all year round with temperature between 21*C (70*F) and 32*C (90*F). It has population of over 30 million people, comprising Malays, Chinese, Indian and many indigenous groups, all living in a peace and harmony. With it's multi-ethnic national with vast variety of cultures, international students benefit from the experience of studying in Malaysia through the exposure of the different cultures and traditions of a multi-racial country which is valuable and not easily available. Moreoever, the majority Malaysians undestand and are able to converse well in English. Most of the private universities in Malaysia use English as the sole medium of instruction. Thus, Malaysia is ranked as the World's 11th most preferred study destinational by UNESCO. The country's Ministry of Higher Education (MoHE) and the Malaysia Qualification Agency (MQA) monitor both public and private higher education instituition to ensure that they adhere to the highest standards. 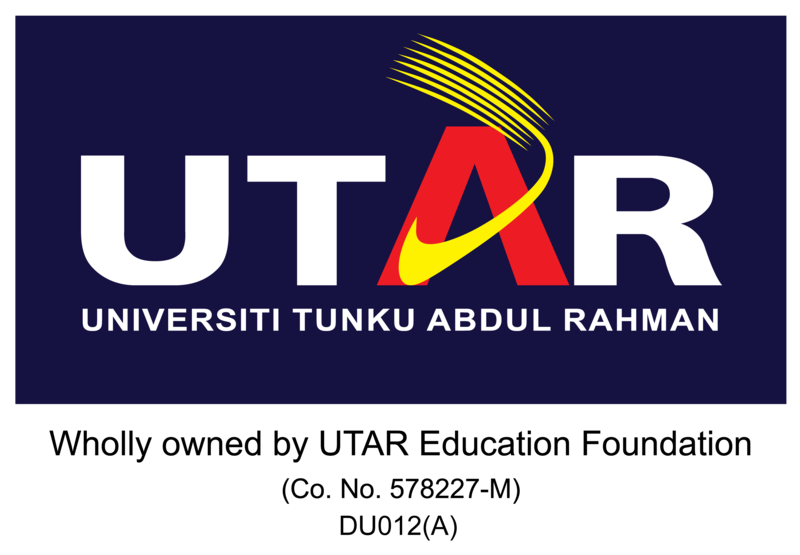 As a result, many reuptable foreign universities from coutries like United States, the United Kingdom and Australia have set up branch campuses in Malaysia or engaged in Collaboration with Malaysian Instituitions. The expenditure of studying and living in Malaysia is comparatively low to countries like Australia, US, UK, Europe, Korea, Japan, etc. as the Malaysian currency conversion is advantageous. Malaysia is one of the safest and most political stable countries in the world with a relatively low crime rate and free from most natural disasters which makes it an attractive country to live in. In 2011, Malaysia was ranked 19th most peaceful country out of 153 countries. Malaysia is a friendly, beautiful and culturally rich country which is good value for money to travel in. It’s modern enough to be comfortable yet full of natural beauty. In 2010, Malaysia was ranked no.9 most visited country in the world. With the many races and cultures living together in Malaysia, this country definitely is a food heaven with a great variety of cuisines. Both Halal and non-Halal food are widely available in Malaysia. International students benefit from the easy and trouble-free immigration procedures as compared to many other countries which have tighter student immigration procedures. For more information on immigration procedures, refer to Education of Malaysia Global Service website.